Remember the 1970’s Hoseasons advert to the tune of “Messing About on the River”? We’ve come a long way since then, but 40 years later, canal and barging holidays are seeing a revival; possibly thanks to the compulsive viewing of TV programmes like Great Canal Journeys and Celebrity Carry on Barging. 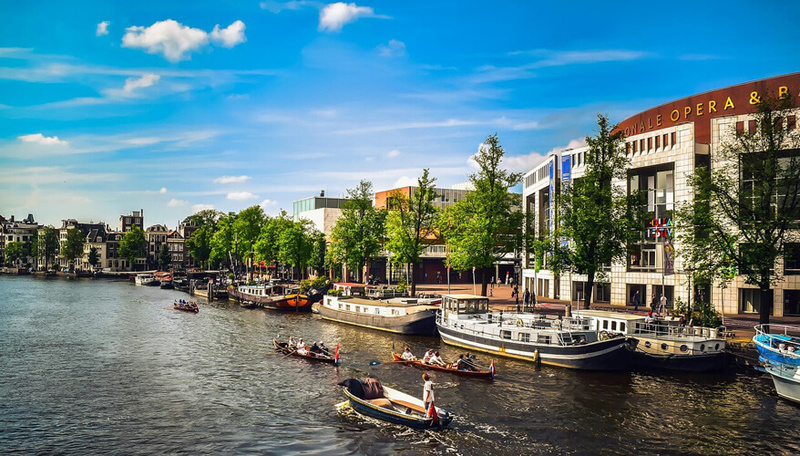 Canal holidays are a gloriously leisurely alternative to a driving or walking holiday. With over 2000 miles of waterways in the English countryside alone, it’s a perfect way to slow down the pace and see more of your surroundings while revelling in the comforts of a cosy home-away-from-home.Read also: What Can £100 a Day Buy You in 5 European Cities? 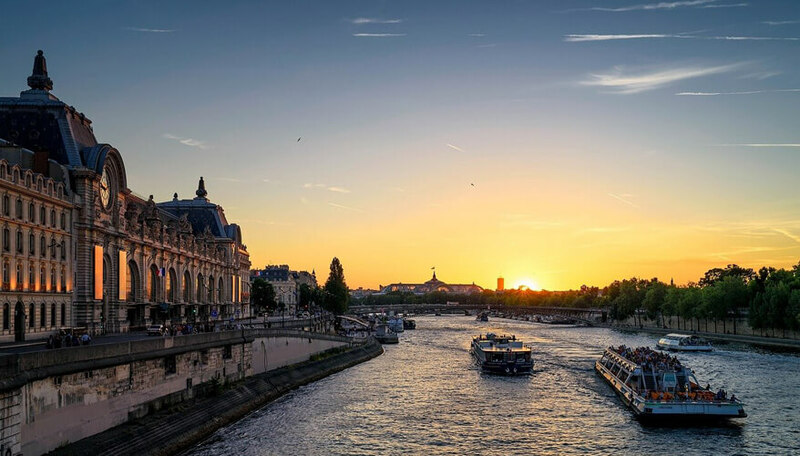 Whether you opt for a crewed barge and just sit back and enjoy the scenery as you meander by, or fancy learning the ropes yourself, you can enjoy an unhurried holiday afloat with friends or family and discover the hidden world of canal boating. Beginners will soon get the hang of it and if you need an extra hand, there are several on line and paper guides available. 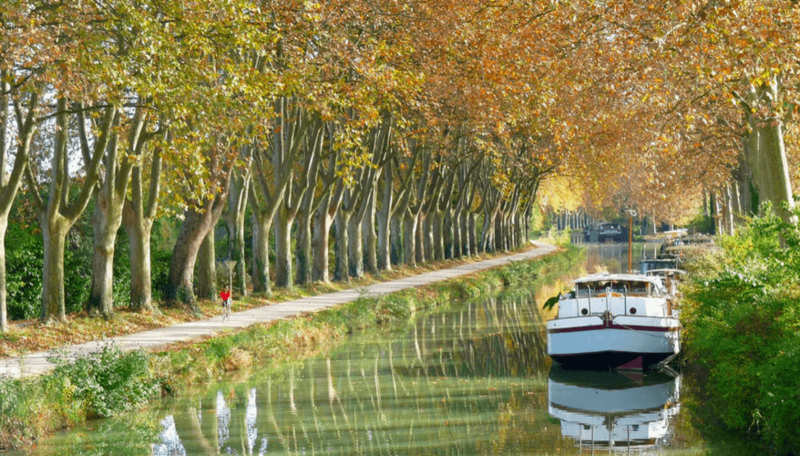 Or opt for the picturesque, wide tree lined routes of Canal du Midi, France which passes through vineyards and walled cities in easy reach of the canal. Board in the ancient canalside village of Le Somail, near Narbonne. Life slows to snail pace and the most taxing decision is whose turn it is to buy the fresh croissants for breakfast. The Gota Canal, Sweden offers spectacular scenery and history, connecting a series of lakes across Sweden from Lake Vänern, near Gothenberg, to the Baltic. The canal includes 58 locks along the way. Book direct with boat companies, or via operators like www.Hoseasons.co.uk, www.barginginfrance.com, or try lateboat.com and save trawling through lots of websites to compare prices. Wherever you chose, be a savvy traveller and buy a reliable Travel Insurance Policy to avoid deep water if you have a mishap while away. Globelink’s Annual Multi Trip Policy covers an unlimited number of trips for as little as £59.47 (one adult aged 51-65yrs travelling in Europe for 17 days) and you’ll be covered for up to £10,000,000 emergency medical and repatriation, up to £3,000 for your baggage and £4,000 if you have to cancel or cut short your trip. Globelink Travel Insurance: for people living in the EU. Get an instant quote and arrange cover securely online, or call (UK) +44 1353 699 082. Your Policy and Emergency Assistance Card is delivered immediately by email.